Asia “On The Move” – Who’s In & Who’s Out In Stocks & Why? 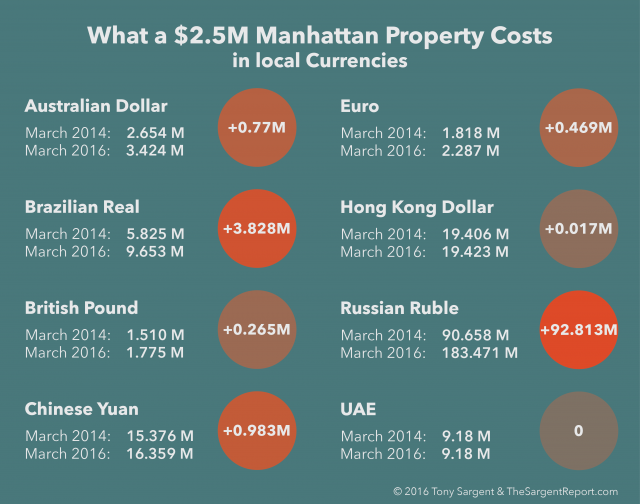 The luxury real estate story in Manhattan for over a year has been about declining inventory and sharply rising property prices. I have had multiple bids on most of my listings in 2013. At the top of the luxury market competition for the best lines and views continued to rise over the Spring and into the early summer. This CNBC video shares a bit more of the story.